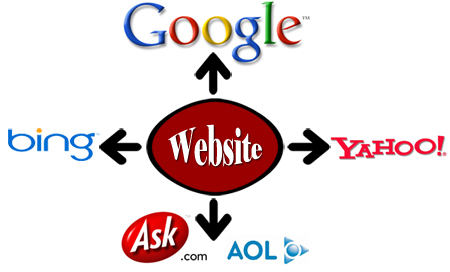 Your website serves as an online identity for you or your company, especially when you are involved in Internet Marketing. It is a bit of everything associated with the company, you could represent a company, sell company’s name, generating business leads, promote company products and ultimately help gain more of ROI (Return of Investment). Your website also serves as a visual interface, so what people look on the web can and will greatly affects their perceptions of your company or your product’s image. You should be mindful with the use of colors, effects, positioning and the size of contents, but more importantly you need to implement the use of search engine friendly technology, so that people must remember your website name first and search you first on the Web. Instant presence of your company – day or night! To achieve all the above mentioned strategies, you needs a professional touch from qualified website designers and developers who can put their best acquired knowledge and experience to make a suitable portal that can turn each visitors into potential buyers.